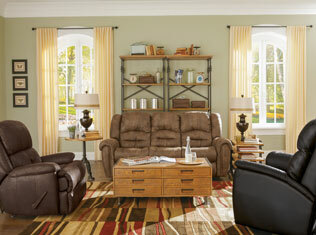 Lift Recliners starting at $499!! The living room you’ve always wanted begins here. We have a beautiful selection of sofas, chairs, sectionals, sleepers, coffee tables, media consoles, accent tables, and more. Explore our traditional, contemporary, cottage, and classic styles, beautiful finishes, and practical features for every storage and display need. 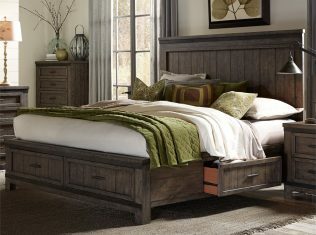 Then choose the bedroom furniture that fits you! decorating style. 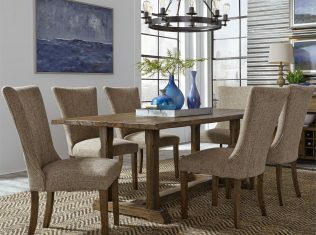 Sit down and enjoy the company of family and friends in a beautiful new dining room. We have a wide selection of everyday and formal dining room furniture including buffets, tables, chairs, and more. Browse our brand-name selection and we’ll help you find the perfect mattress for a great night’s sleep! Looking for an extra-long mattress? We have a variety of mattress sizes to choose from. At Dorsey Furniture, we take the stress out of shopping for a new mattress. Keep your children sleeping soundly every night with these kids' bedroom sets and collections. The sets are themed, so your child's room retains a creative, and pleasing decorative motif. There’s no end to the decorating possibilities of a beautifully styled end table, and sofa table. 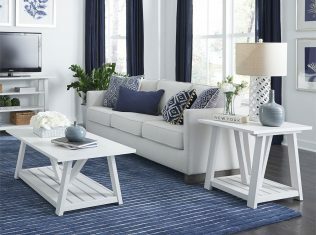 Update your current living room or change the look completely with our wide selection of table collections. 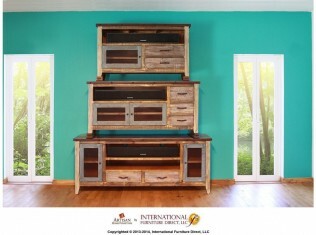 TV stands and entertainment centers lend a sense of style to one of your living room's focal points. Choose from simple metal stands, or traditional wooden cabinets with ample storage.